As marijuana legalization sweeps across the United States and Canada some doctors are warning that individuals with known heart conditions could experience heart attacks when consuming THC-based marijuana edibles, especially if they’ve never tried such medicinal solutions before. The warning stems from a case in Canada in which a man with arthritic joint pain tried a marijuana Lollipop on the recommendation of a friend. 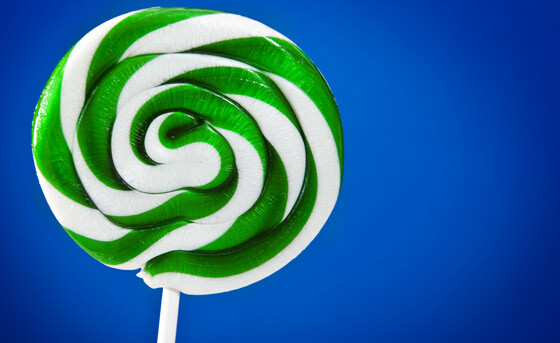 The lollipop, which contained about 10 times the amount of THC as a regular marijuana joint, reportedly began experiencing hallucinations, anxiety and a “crushing chest pain” within 30 minutes of consuming the candy. Dr. Neal Benowitz, the chief of clinical pharmacology at the University of California recently noted that consumption of THC by middle-aged and older Americans could pose some toxicity risks, especially in higher concentrations. As an alternative to THC, Benowitz suggests that those who still want to experience the many benefits of these novel medicines for conditions such as pain relief, stress reduction, improved sleep, and better digestion but want to avoid the side effects of THC should try Pure CBD Oils containing no THC. Cannabidiol (CBD) tinctures, especially Zero High THC-Free formulations, do not cause unwanted side effects like edible products containing high levels of THC. Thousands of clinical studies have shown CBD to have benefits ranging from Migraine pain relief in humans to holistic veterinary care for dogs and cats.